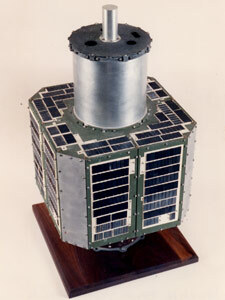 S-46 was launched using a Juno-2 rocket. Its mission was to analyze electron and proton radiation energies in a highly elliptical orbit. If it hat reached orbit, it would have received an Explorer designation. Launch vehicle telemetry was lost shortly after the first stage burnout and one of the upper stages failed to fire. The spacecraft did not achieve orbit.